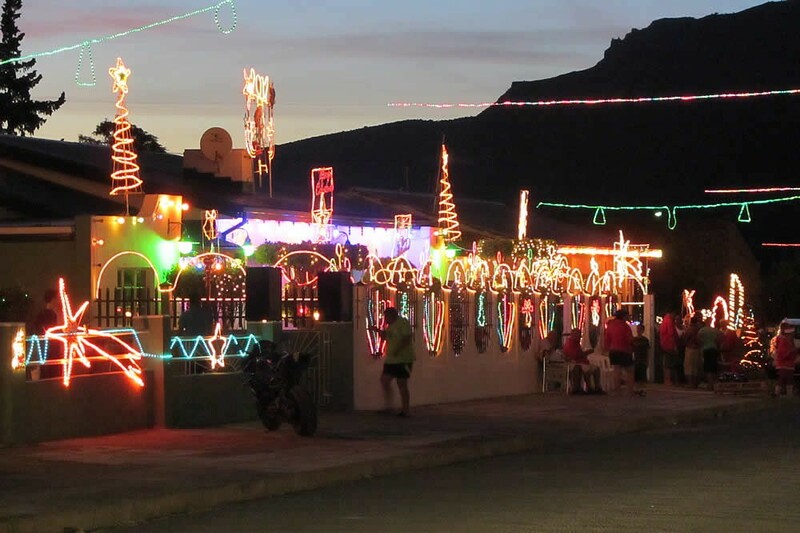 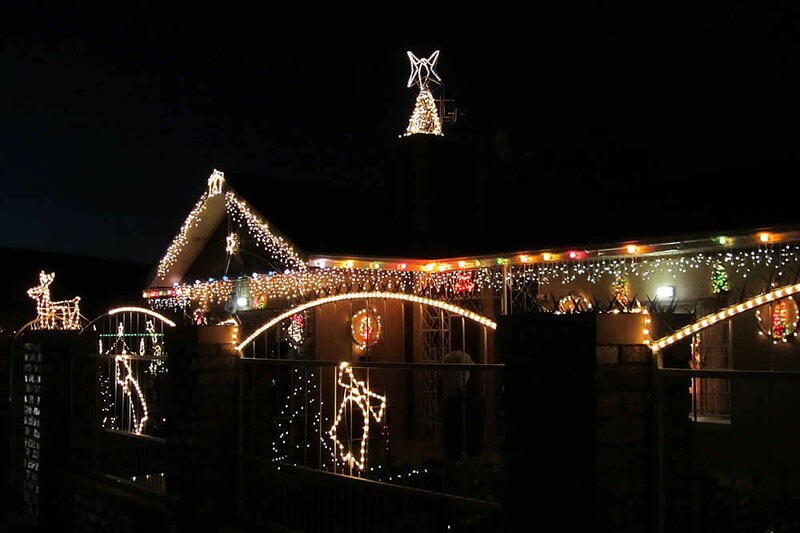 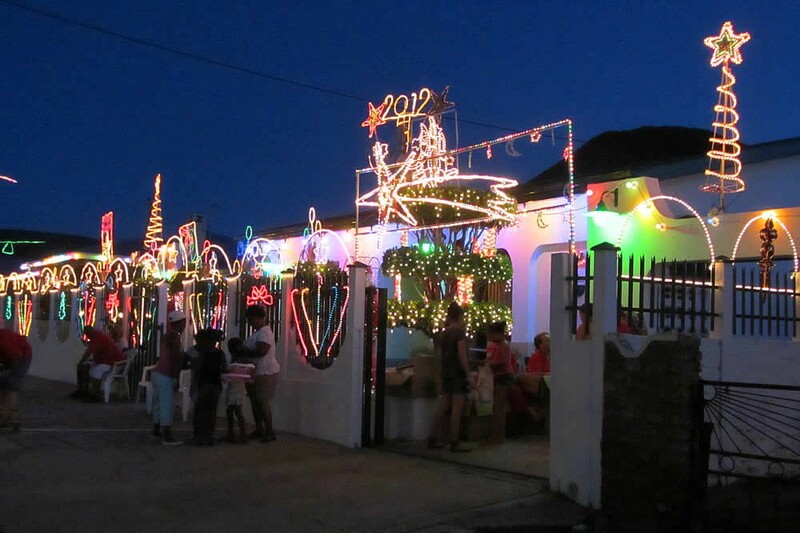 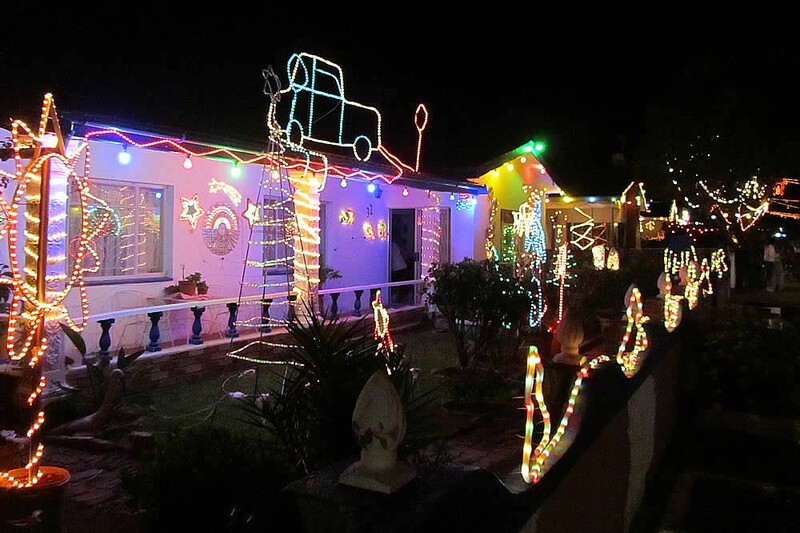 The Christmas Lights in Acacia Street in Kroonvale (Festive Season only) offer a memorable festive season for all. 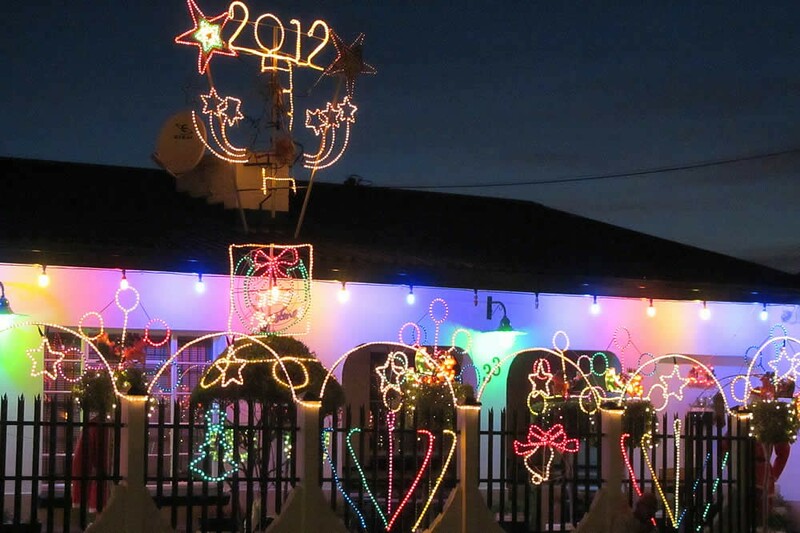 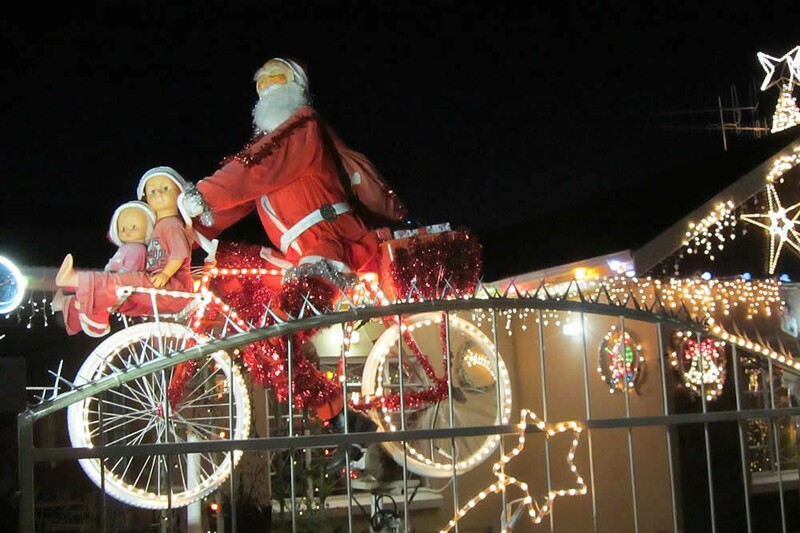 This local community decorates their homes, gardens and street with Christmas lights for all to enjoy. 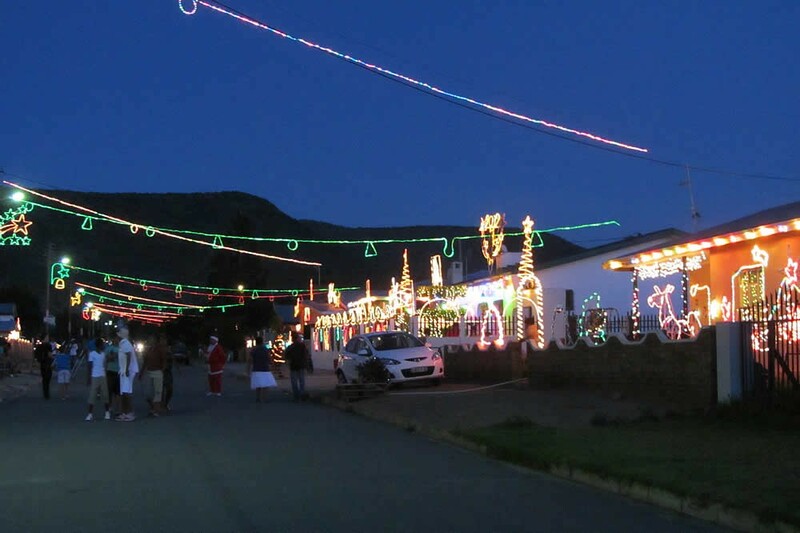 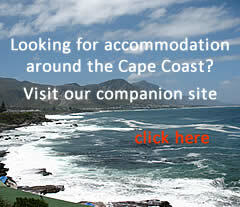 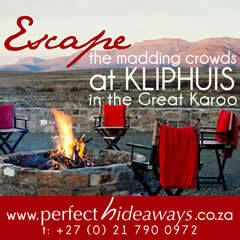 Come and join in with the festivities and walk the street in this secure community. 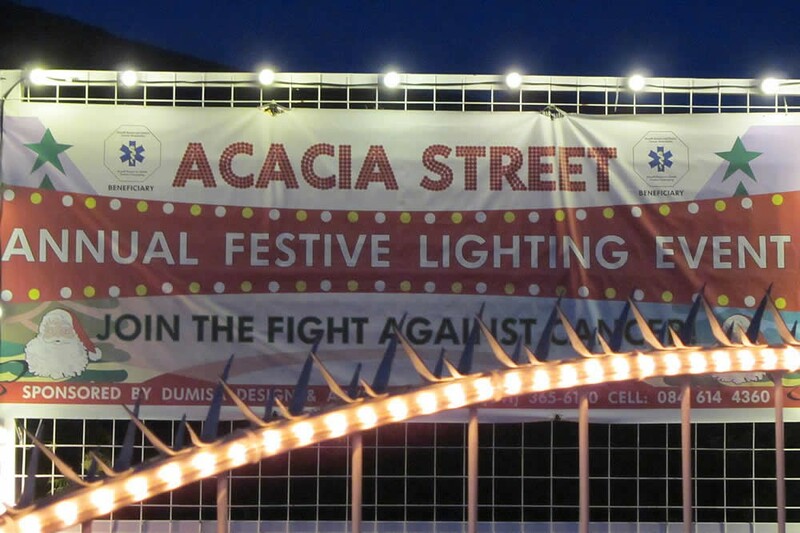 All funds raised are for the local Cancer Association.